After the fun then comes the thank you, which can be the sweetest sentiment of all. 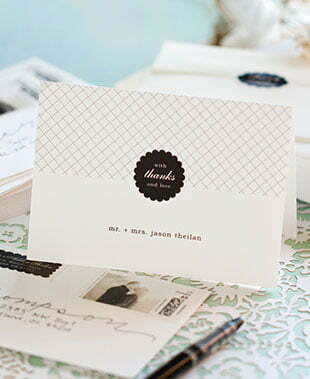 And yes, even saying "thanks" can be fun, especially when you personalize your stationery. Start browsing Evermine's wide selection of custom "Thank You" products below to get started. 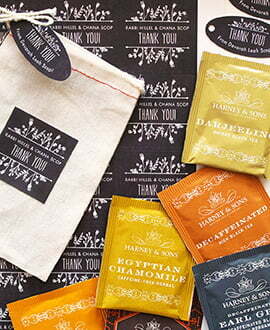 We've collected some of our favorite ideas for thank you gifts and favors to help inspire you. Use your words and photos or art with our styles, shapes and perfect colors for expressions of gratitude. Ordering is fast and easy, and you can order just the amount you need! 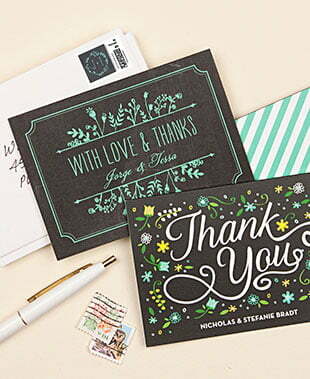 Thank You Stationery—If you wish you didn't have to write thank you notes, take comfort, you are not alone. We offer you our supplies and tips that will make it far, far easier, and even enjoyable once you get started on it. Writing "Thank You's" may be hard to get going on, but when you're done, you will have earned deeper friendships and closer ties to family (and for this, your life is enriched). The first part of saying 'thank you' is to get the cards. Choose an Evermine style and color, and then personalize them with your names, your words, and even your picture on some styles. Thank you cards are for many purposes. 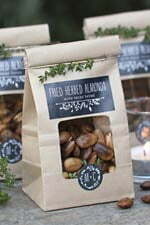 Use them for weddings and other special events, to thank someone for a special gift or favor of their time, or simply as a way of thanking a person for their friendship during a special time. Our thank you cards are very small, and so require a small amount of text, which for most people is just right. Thank You Labels—They are perfect for a small gift, or to add to a letter as an envelope seal or additional adornment on stationery. 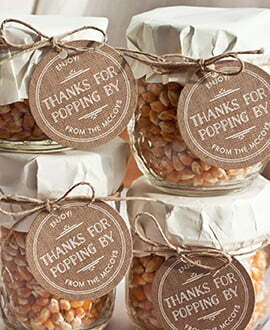 Favors are also a wonderful use for thank you labels, and make a perfect gift to attendees of your event. Your favor will give pleasure first at the expression of thanks, and later, the enjoyment of using the item, whether it's chocolates or something non-edible like a book or small personal item. Gift Favor Tags—They work perfectly as a 'thank you' note when tied to a small gift, with your name as part of the design, and a few of your words hand-written on the back. Your choice of small tags or large; choose based on how many words you want to write on the backs. Each thank-you gift can be personalized with your name and 'thank you' on the front, and then add a phrase or two to specifically address this person and their special gift to you. Order a set of tags personalized with your name, and use one every time you want to give someone a personal thank you. Gift Certificates—Evermine gift certificate are a wonderful way to say "thank you." 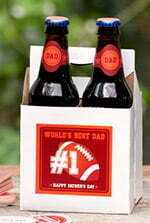 So simple to give, and easy to use for the recipient. For more information please see all the 'thank you' ideas on the Evermine Blogs (including personalized DIY thank you cards, gift and favor ideas, irresistibly adorable teacher appreciation baskets, tips on what to say, and more).